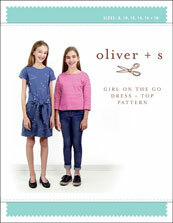 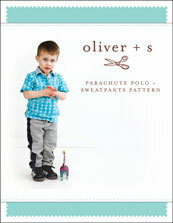 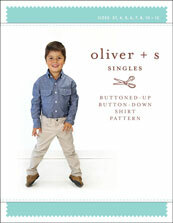 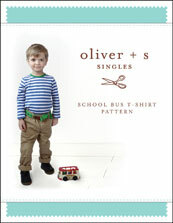 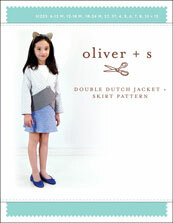 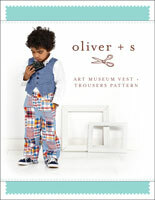 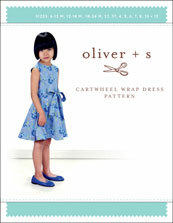 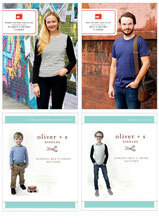 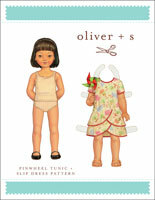 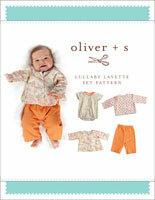 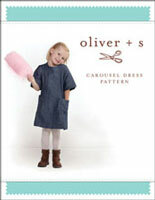 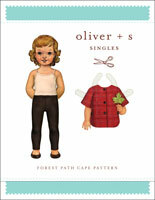 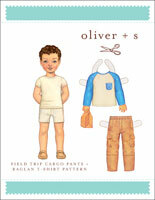 Oliver + S sewing patterns are designed by Liesl Gibson. 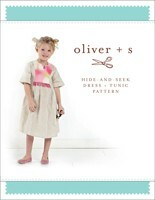 Prior to starting Oliver + S, Liesl earned a degree from FIT in New York and worked as a designer for several global fashion brands. 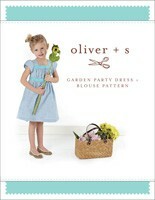 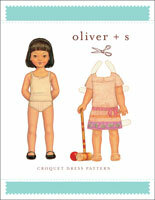 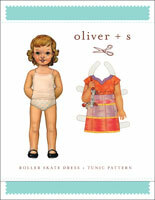 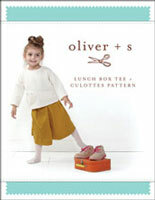 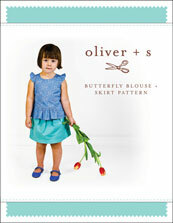 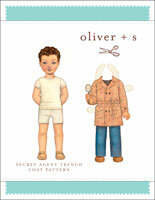 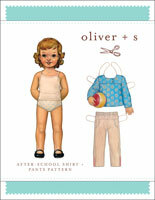 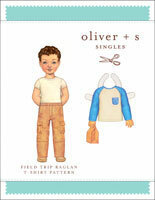 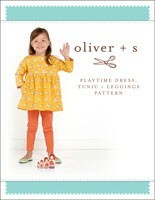 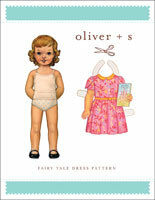 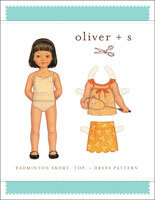 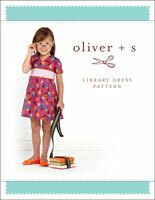 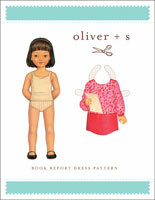 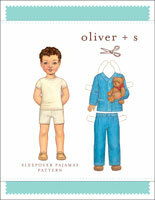 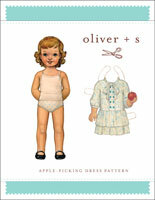 Liesl is the author of the popular books Oliver + S Little Things to Sew and Oliver + S Building Block Dress. 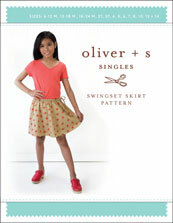 She also designs Liesl + Co., Lisette, and Straight Stitch Society sewing patterns which are available in the Oliver + S shop. 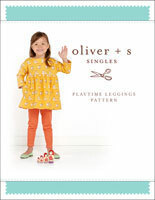 Show what you've made with Oliver + S patterns by posting your photos in the Oliver + S Flickr group!